Check out this aerial footage of Marriott Residence Inn & Hilton Hampton Inn. 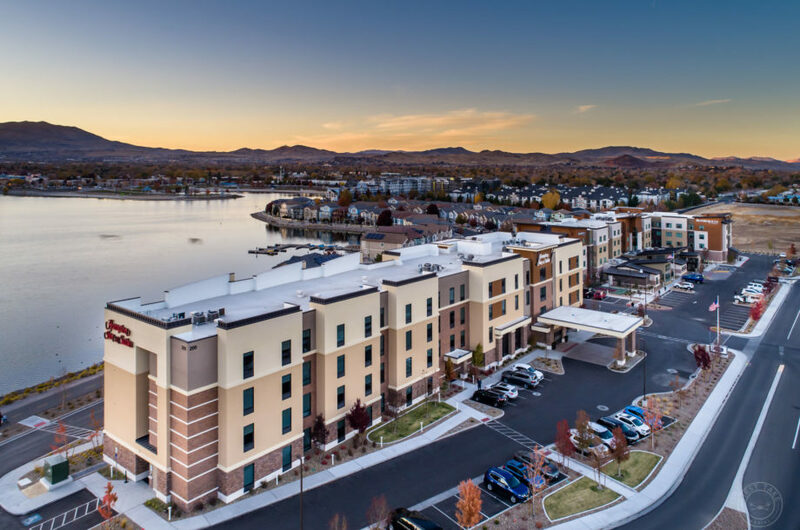 These beautiful properties in Sparks, Nevada were designed by DesignCell Architecture and opened in May and November 2018. To learn more please visit their portfolio links at: Marriott Residence Inn and Hilton Hampton Inn.